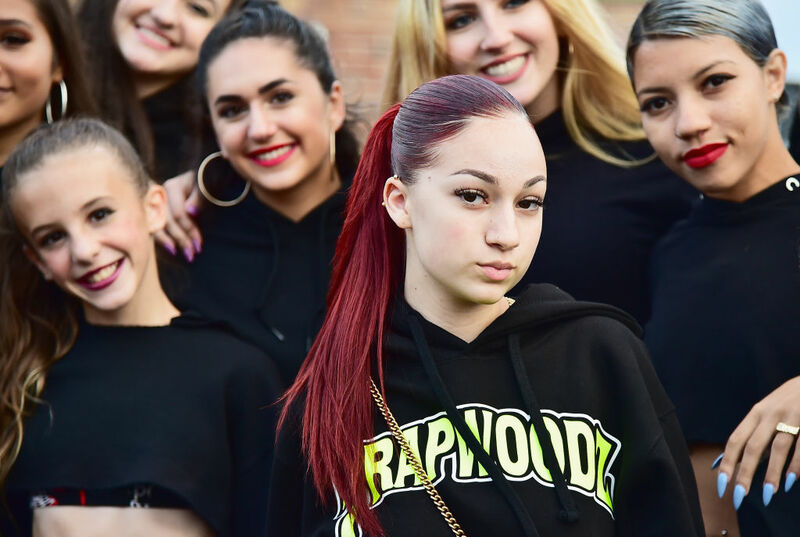 15-year-old Danielle Bregoli, whom you may know better as the "Cash Me Outside" girl or her stage name Bhad Bhabie, is parlaying her social media status into some serious money. TMZ reports that she's signed an endorsement deal with makeup company CopyCat Beauty as the new face of the brand for the next six months. And it's worth a reported $900,000. That would appear to be money well spent by the CopyCat people, because they saw a reported $500,000 in sales on the first day of Bregoli's endorsement of the company. That means that she's on track for even bigger and better things, like her own line of beauty products, in the near future. And if all goes well (as it appears to be so far), she's reported to have an option to extend her contract with CopyCat for at least another three years. CopyCat also says that Bregoli's first day as the brand's official spokesperson generated half a million hits for its official website, so clearly she has plenty of clout with the right people in this field. In addition to the $900,000, she'll also rake in an unspecified percentage of the brand's sales, all in exchange for integration of CopyCat cosmetic and skincare products into her posts on various social media platforms and in her music videos. In addition to her success as a beauty spokesperson, Bregoli has a new Snapchat series premiering in February, and she's reportedly hoping that the hot streak will continue into a new season of the show. That would really be par for the course for how things have been going for her as of late – she also recently made a million dollars for her 25-city live tour, and her single "Hi Bich" was certified Gold in the spring of 2018. It just goes to show, you never know what will come out of an appearance on Dr. Phil.